Miranda Canyon is just south of Taos and includes part of the Old Spanish Trail, a federally designated national historic trail used as a trade route between New Mexico and California during the mid-1800s. Artifacts from Pueblo Indians, Spanish settlers, and others have been found on the property. The property also includes the northwest slope of Picuris Peak and is the source of water for the nearby communities of Llano Quemado and Ranchos de Taos. 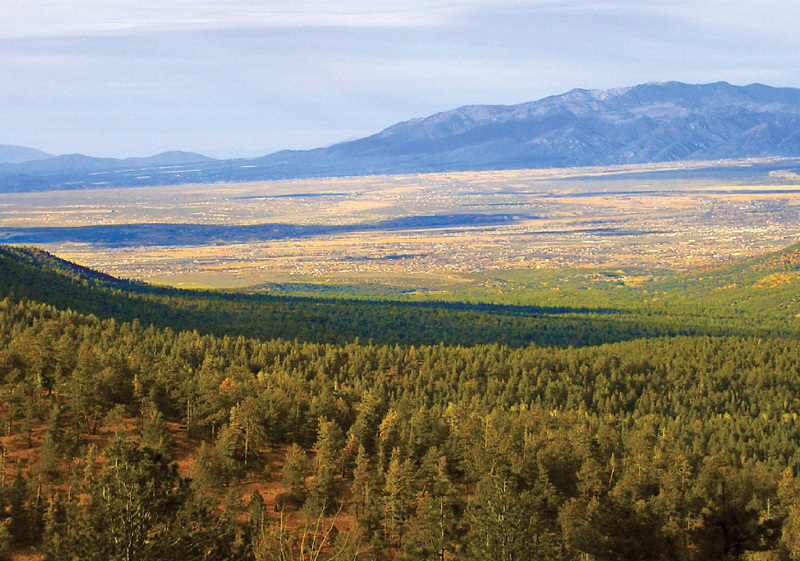 The Trust for Public Land was able to negotiate a deal which has to-date resulted in nearly three quarters of the property being added to Carson National Forest. In September 2015, we completed a five year effort to forever protect Miranda Canyon by adding it to the Carson National Forest, ensuring that all of the area's scenic, recreation, historic, wildlife habitat, and natural resources will be preserved and accessible for future generations.